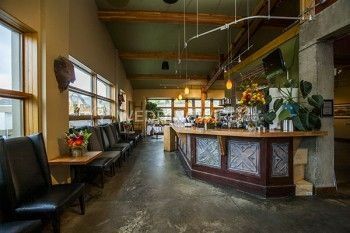 The Bison Restaurant & Terrace ARE YOU A VENDOR? 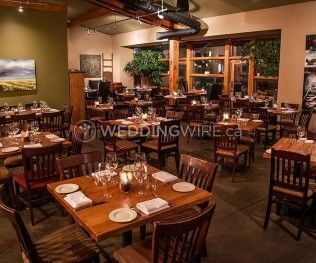 You will be greeted by the warmth not only of a wonderful waiting staff but a beautiful open and airy dining space that lends itself perfectly to the celebration of weddings. 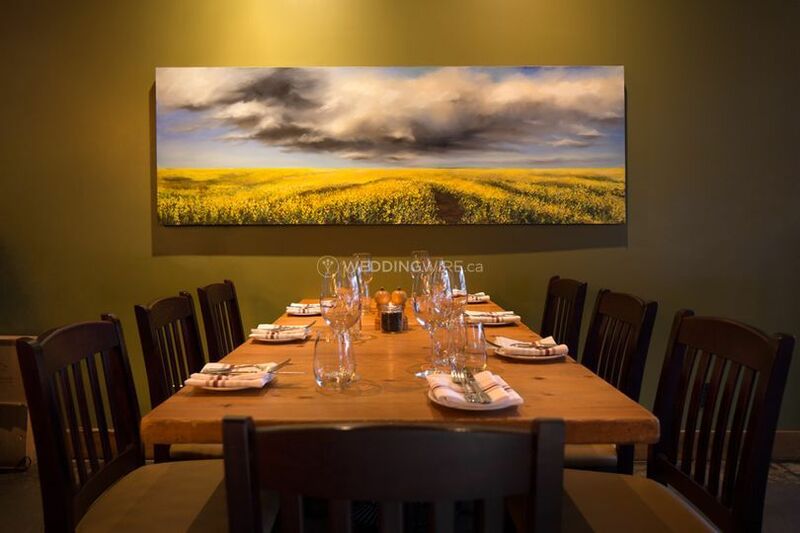 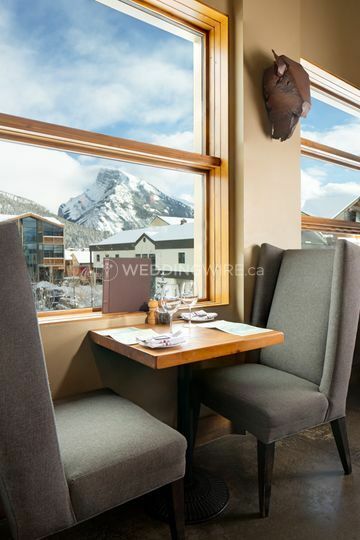 Everything about The Bison Restaurant & Terrace resounds with atmosphere and hospitality. 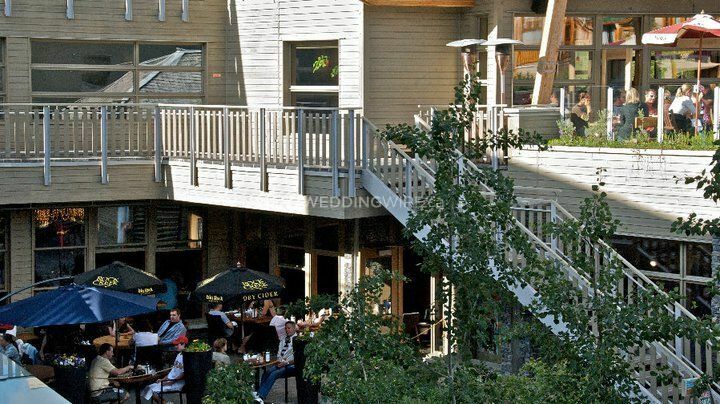 From the idyllic terrace views to the excellent food, the staff at The Bison will ensure that you will have a wedding that will exceed all expectations. 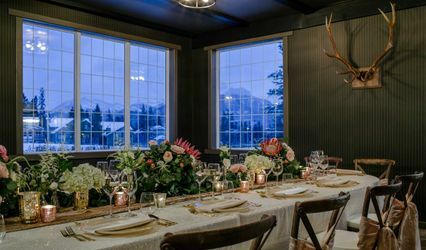 The Bison can be yours exclusively for weddings from 20 or 100 guests. 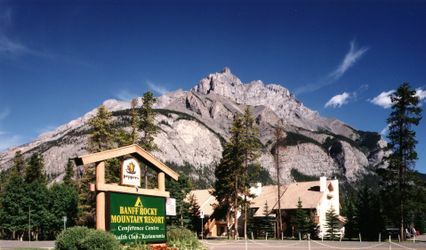 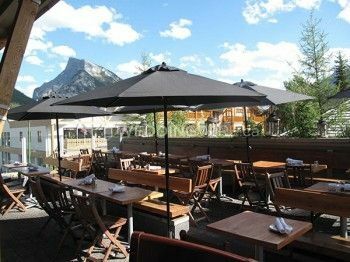 Surrounded by the panorama of Banff National Park, the ambiance is enhanced by the open kitchen which is in full view while you dine. 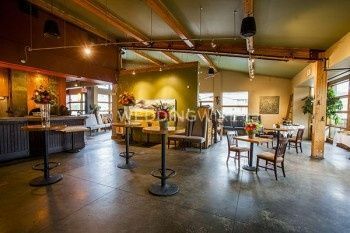 You will be allowed full flexibility with this versatile area for your celebration with ample space for after dinner entertainment. 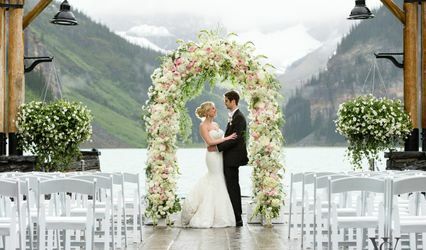 The dedicated wedding planner from The Bison will give you all of the advice and assistance you could possibly need. 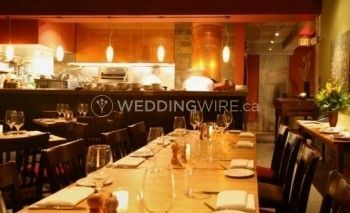 They can provide you with a variety of food station options as well as a wedding menu that will be the highlight of the evening.